This is the second time Margaret River has been dubbed Australia’s favourite town – for good reason! 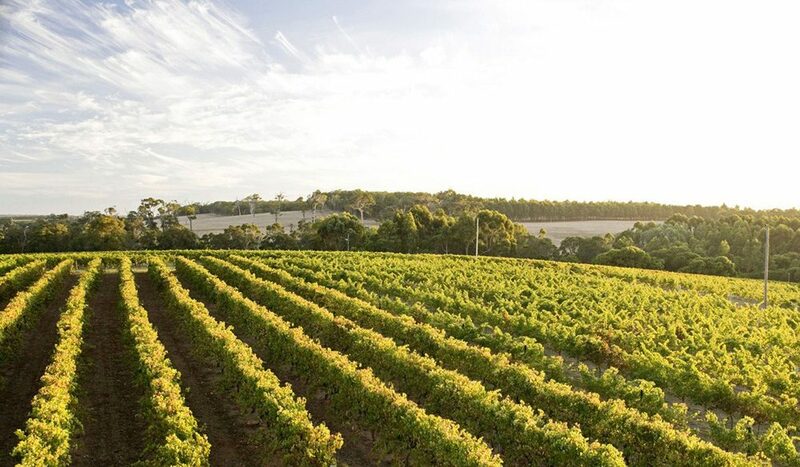 The much-loved capital of wine and waves in WA’s far southwest was again a winner for its “awesome blend of surf, vines, beer, forest and gourmet food”, as one reader wrote. Entrants also gushed about the “plentiful art galleries”, “quality restaurants” and a welcoming community “with social conscience and spirit”. A hub for surfing, hiking and wine-drinking enthusiasts, Margaret River offers the cosmopolitan delights of larger cities, while maintaining its rural charm. Again in second place, Ballarat (visitballarat.com.au) received votes for its rich gold-rush history, thriving food scene and antique stores, while Broome (broomevisitorcentre.com.au) was a repeat favourite for its remote but stunning location. Newcomers included Byron Bay (byronnaturally.com.au), with a popular combination of sun, surf and relaxation, and Australia’s country music capital Tamworth (visittamworth.com).